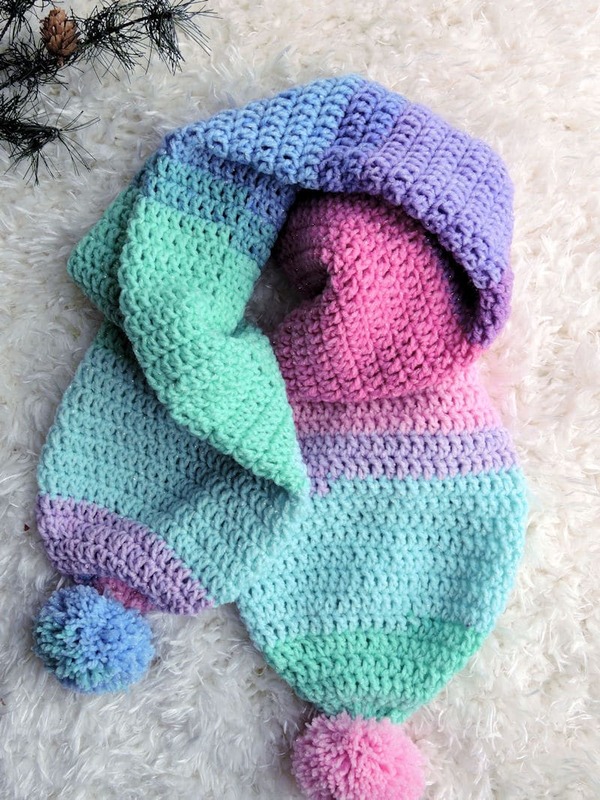 During the warmer months, you don’t need to stop crocheting. 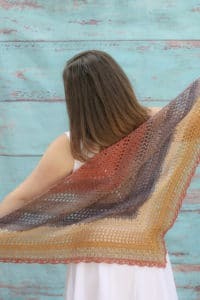 I can’t imagine not crocheting, especially in the evenings when I’m relaxing. 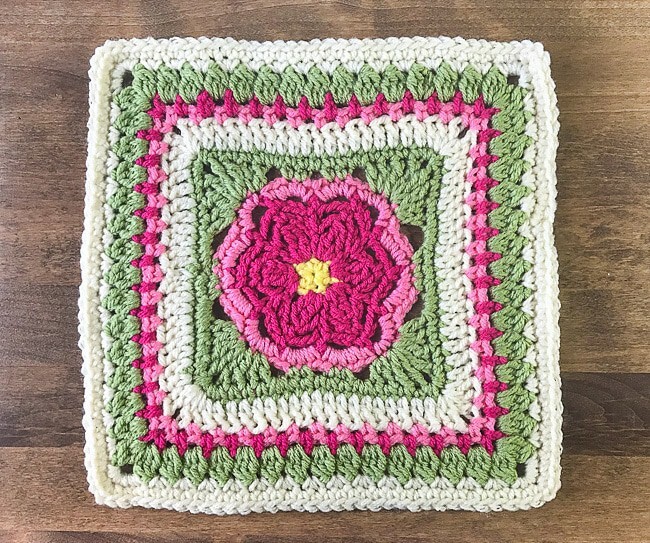 Granny squares are the perfect summer project for you! They don’t take up a lot of room and they’re easily portable. 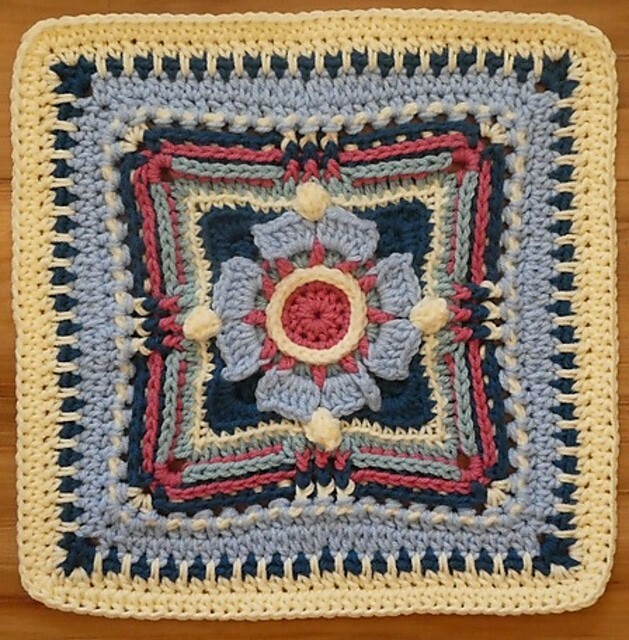 Make a bunch during the summer and you can join them during the colder months. 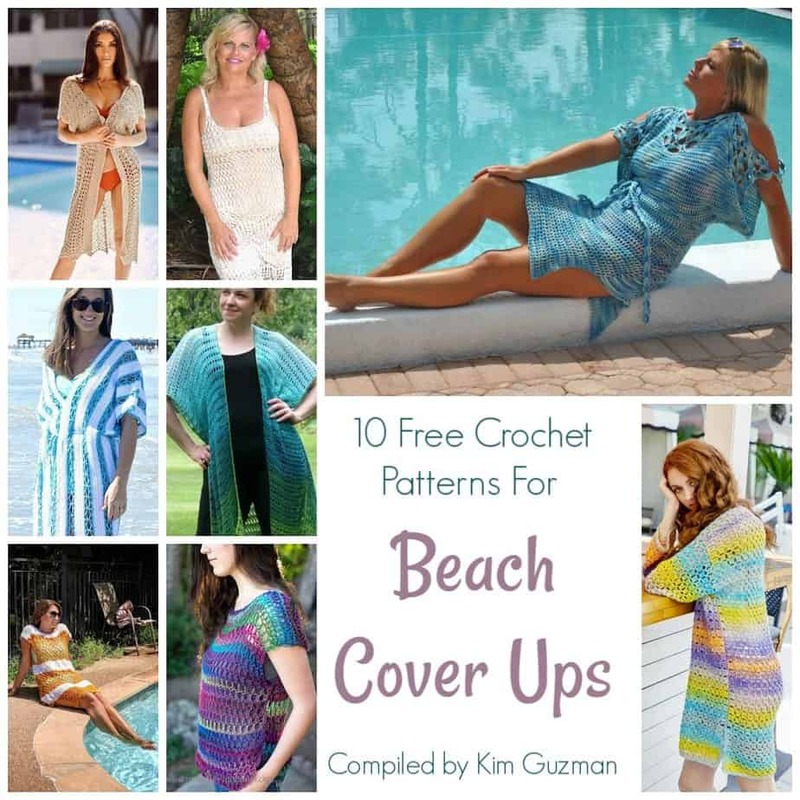 I’m so pleased to be able to bring you this awesome compilation of beach cover ups this year! 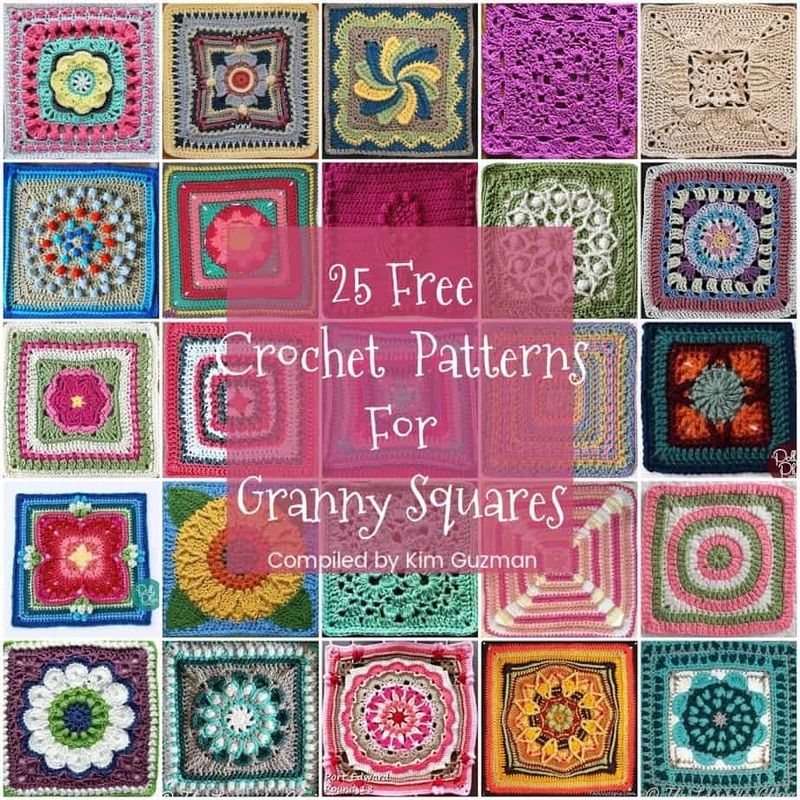 I’ve tried to do this for several years but there simply weren’t enough free patterns available. Something changed last year, though. So fun! 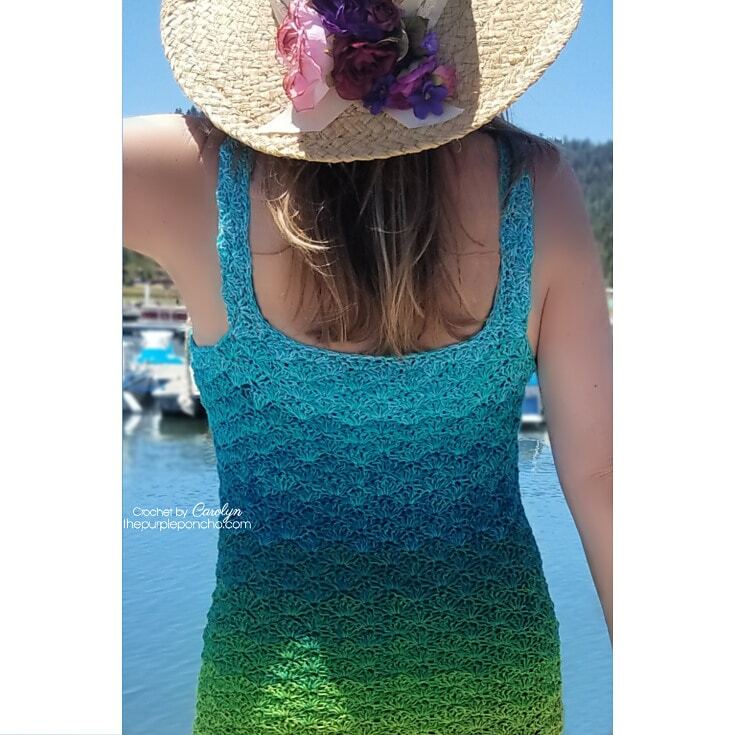 A couple of these may not be made exactly as a beach coverup but they can be lengthened very easily and will be wonderful to use at the pool or beach. Happy summer to you all! 1. 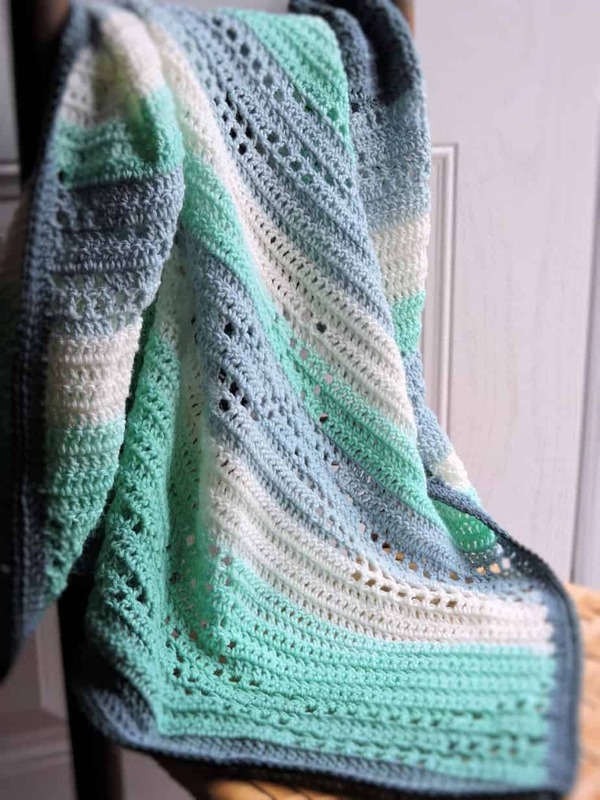 Changing Tides Beach Cover Crochet Along by Lorene Haythorn Eppolite of Cre8tion Crochet. 8. 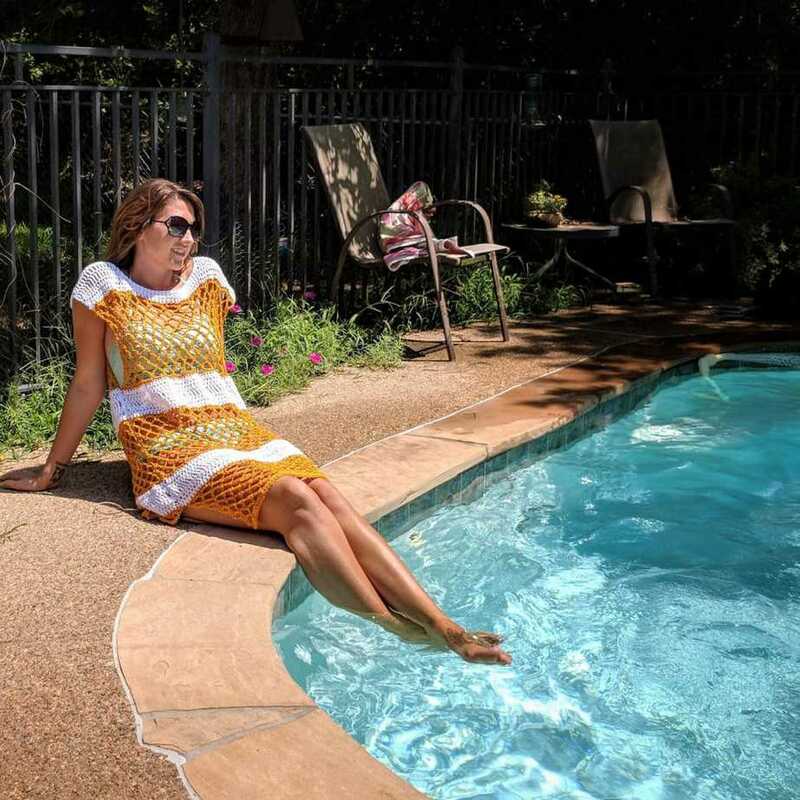 Orient Beach Tunic from Lion Brand Yarns. Requires free registration and login. 9. 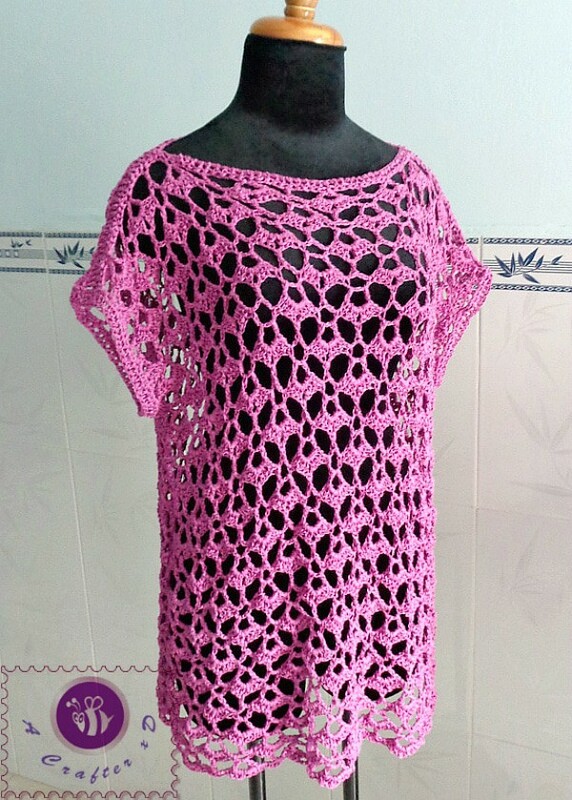 Lacy Oversized Top by Maz Kwok of Be A Crafter XD. One size available free. 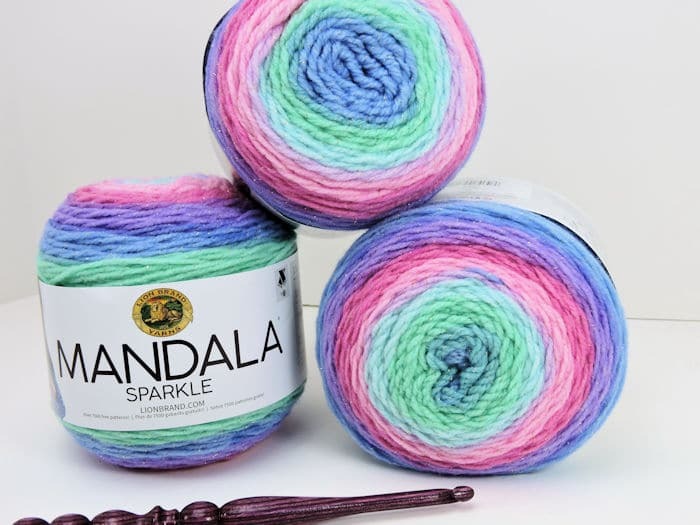 I usually buy my yarn online because my local store has a really small yarn section. It’s rarely that I even bother to look. Today, however, I saw these incredible beauties and I nearly hyperventilated right there in the aisle! Oh. My. Goodness. The Pretty. 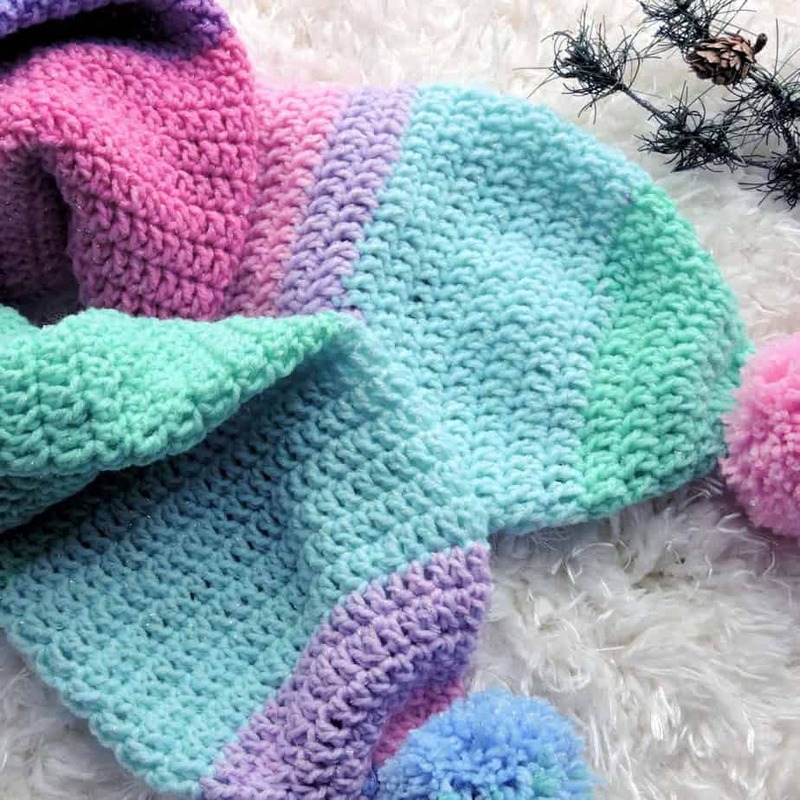 Trying to resist unicorn bling isn’t possible. There were three and they are all mine. 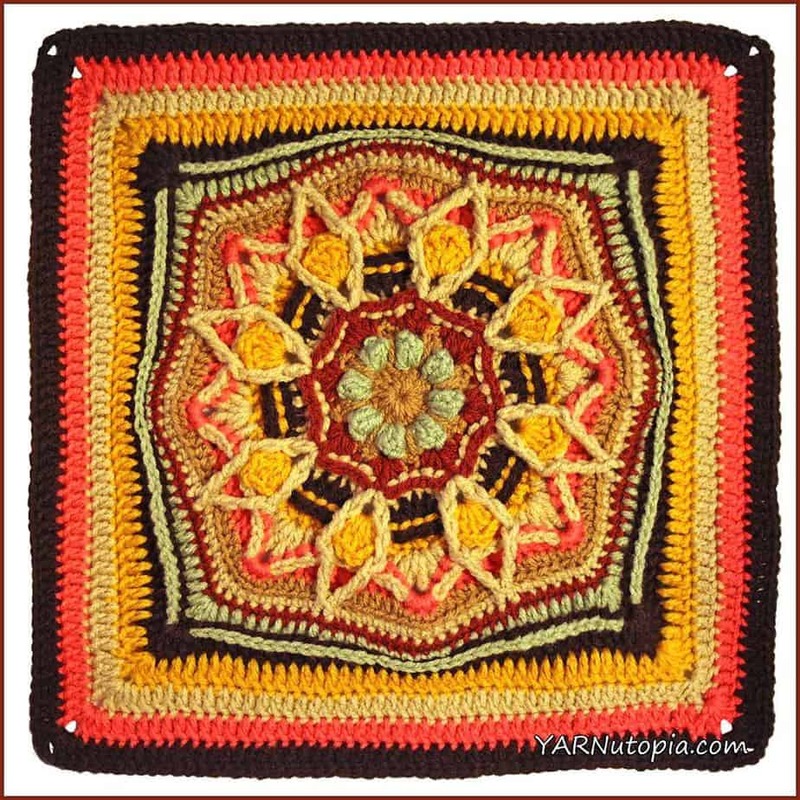 And, here is the project I made with this awesome Mandala Sparkle. It’s so fun! 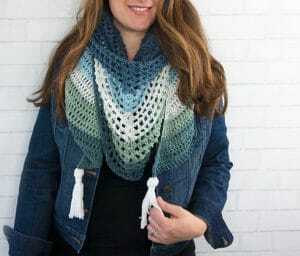 Look below for the free crochet pattern. 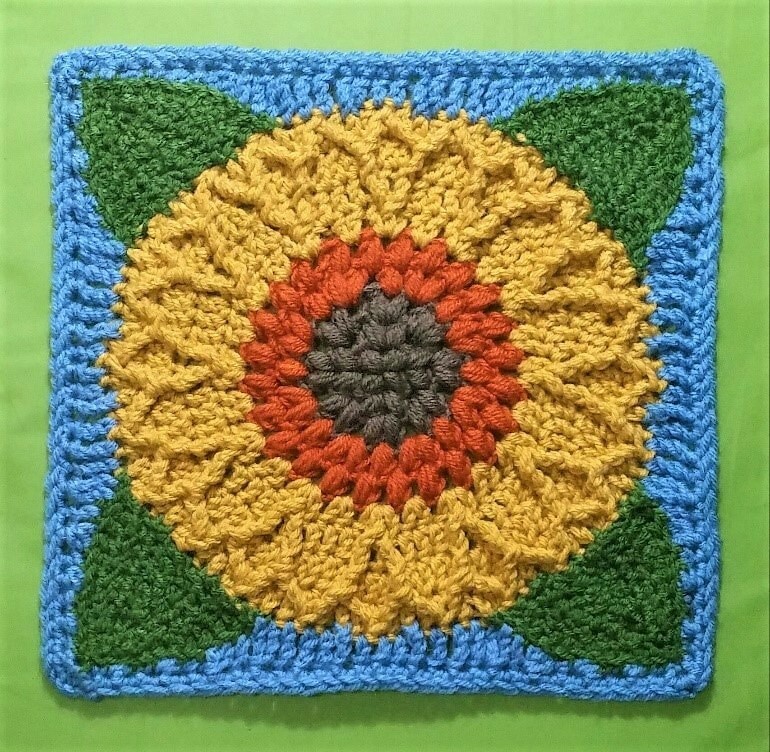 New free crochet pattern in Lion Brand Mandala Sparkle. 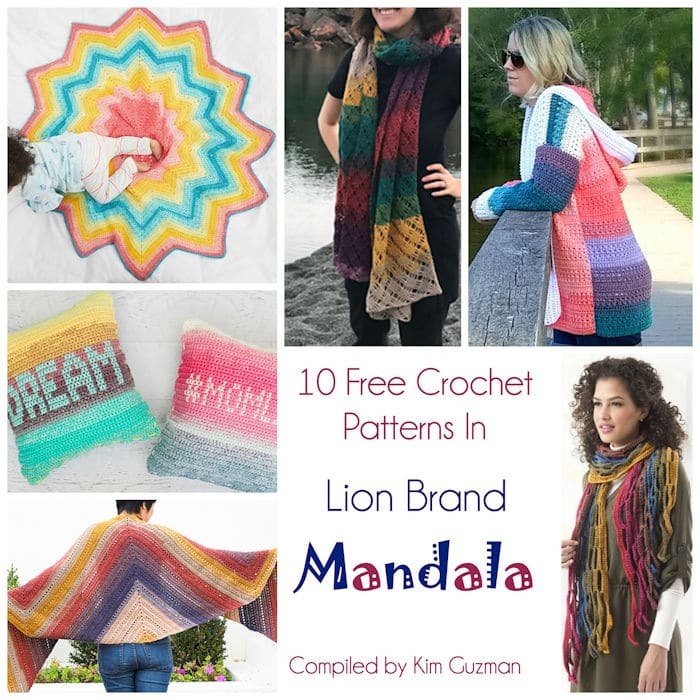 New free crochet pattern in Lion Brand Mandala.